The Enna is an Original Design Surface Mounted Ceiling or Wall Spotlight counstructed in aluminium and finished in Silver Grey. The fitting offers 340 degree variable rotation and 90 degree variable tilt. 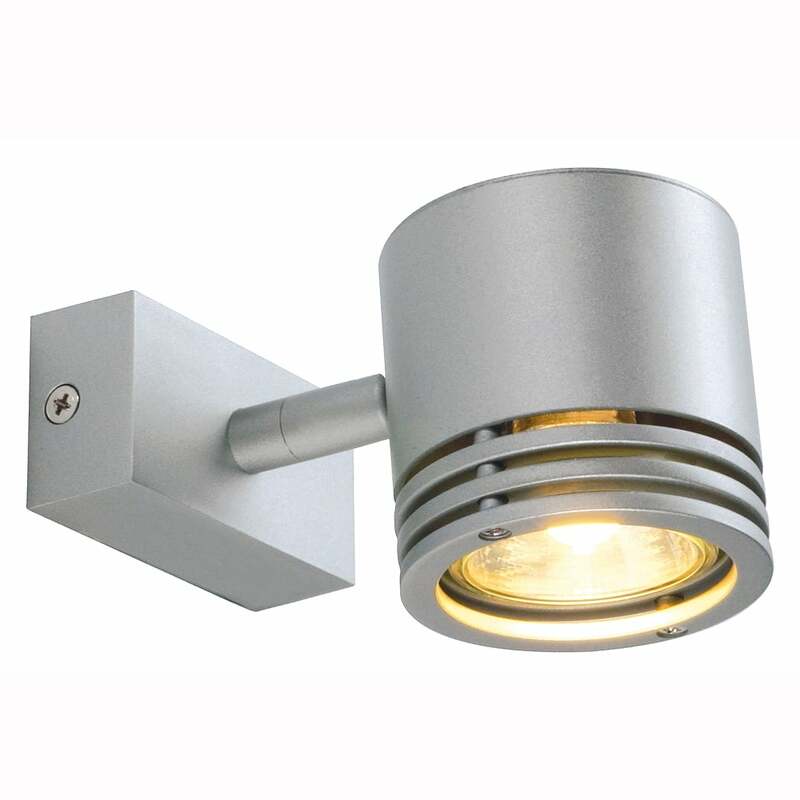 The light requires a GU10 Maximum wattage 50w halogen lamp or LED equivalent. The light can be dimmed using a dimmable lamp.